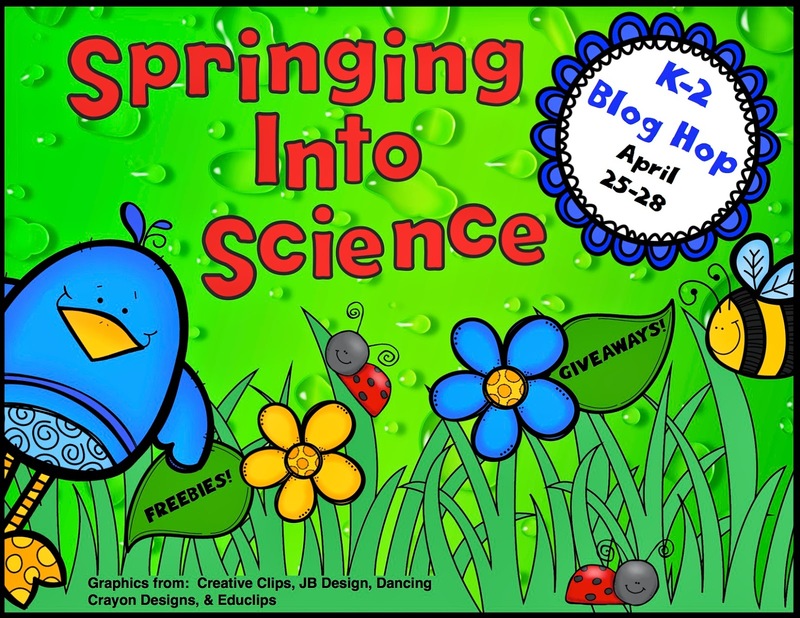 Kelly and Kim's Kreations: Springing into Science Blog Hop with a FREEBIE and a GIVEAWAY!! Wow! Great post! 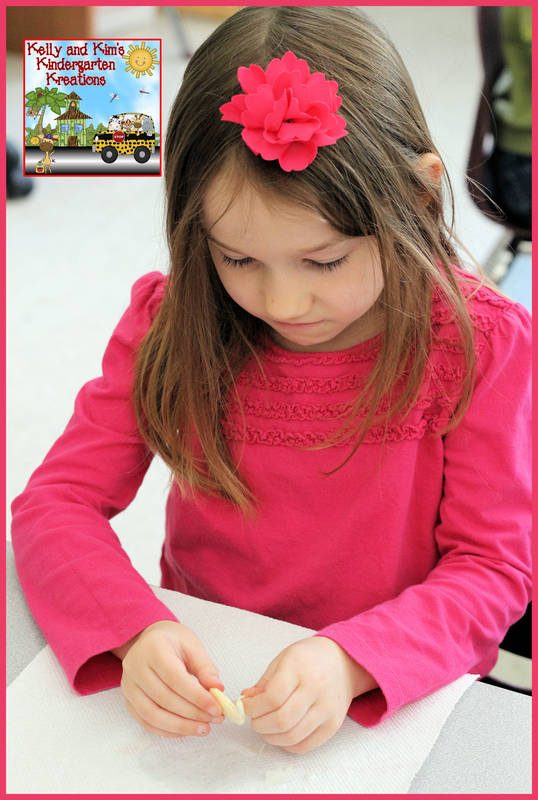 I love the excitement and pride on the faces of your little learners! This is great! My favorite thing is to plant seeds and watch how they grow....sad though because plants are not part of the lessons that I am to teach this year! 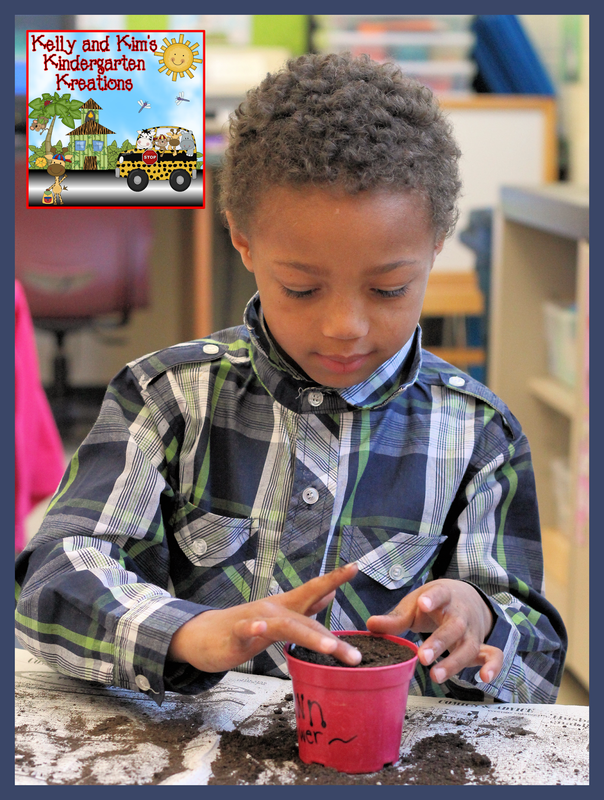 After looking at this post, I can't wait to start planting at home with my 5 year old! this is a great post about your plant unit. We grow plants and put them in different places in the classroom to see what they need., ie sunlight. I really enjoyed your post! My class loves to plant too! 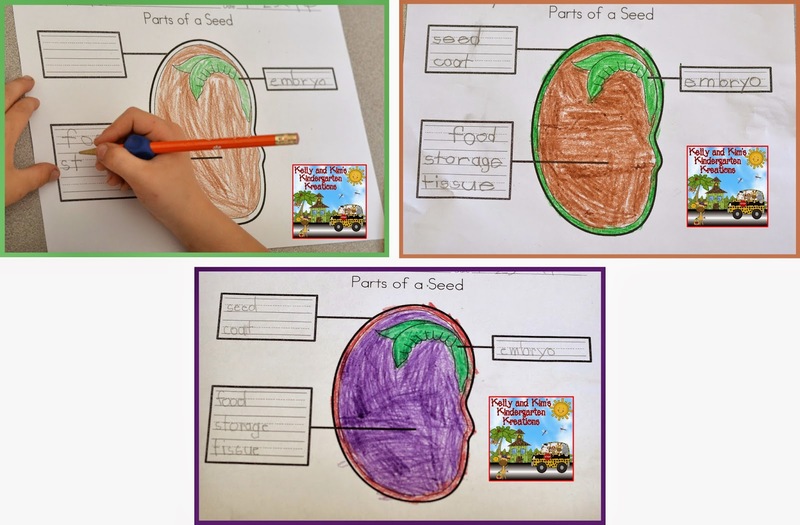 I LOVE to soak the seeds and have the kiddos take them apart and examine the insides. I love to plant seeds with them, but I also like to plant day lily's outside our window so that they can see them throughout the seasons. We plant seeds and watch them grow and then give them to our moms for Mother's Day. I love to see their expression through the different stages and really enjoy their drawings about what they've seen. They are so cute! Scientists in the making! You have inspired me to plant with my class! 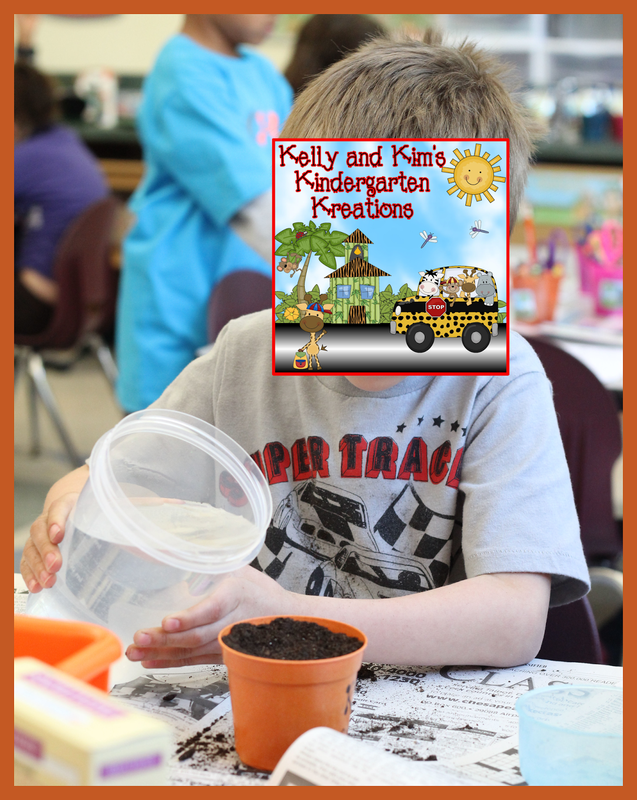 We love planting seeds in our classroom...so much fun and a great experience for students!!! We love growing a flower- we start it in plenty of time for it to be ready to take home to our moms for Mother's Day. We plant it in a plastic or styrofoam cup first, then we decorate/paint a small terra cotta flower pot and put our cup in that to take home as a Mother's Day gift! The kids love that they grew their present for Mom all by themselves! Love your post! 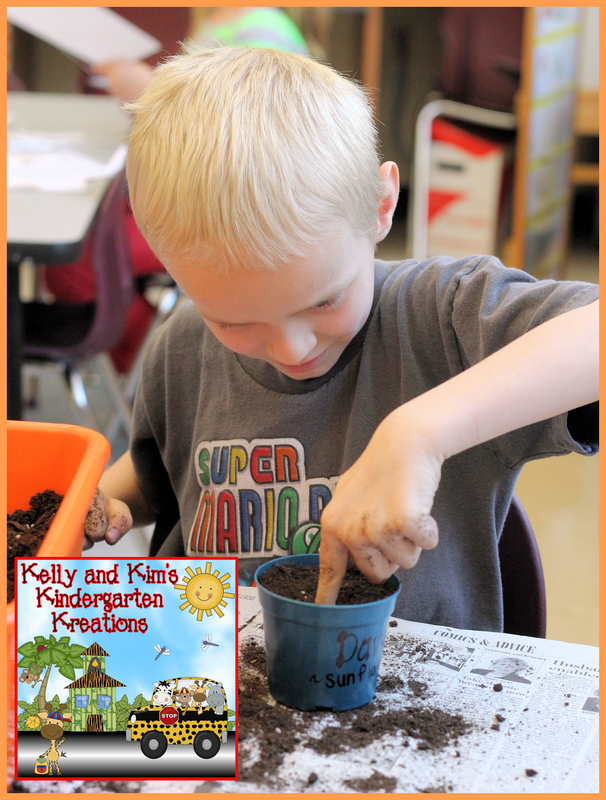 I miss planting with my kinder kids!!! I like to have the children plant flowers and then we give them as presents for Mother's Day. We sort 16-bean soup from the grocery store, using the beans for various math activities but we plant some of each. When they (hopefully) grow beans, we make the soup (from a new bag) and try the soup and the beans that we grew. 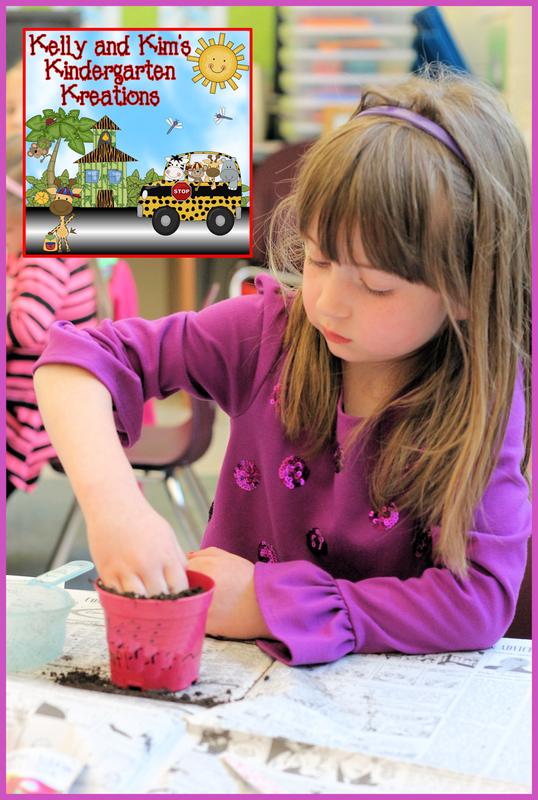 Planting bean seeds have always been a favorite! 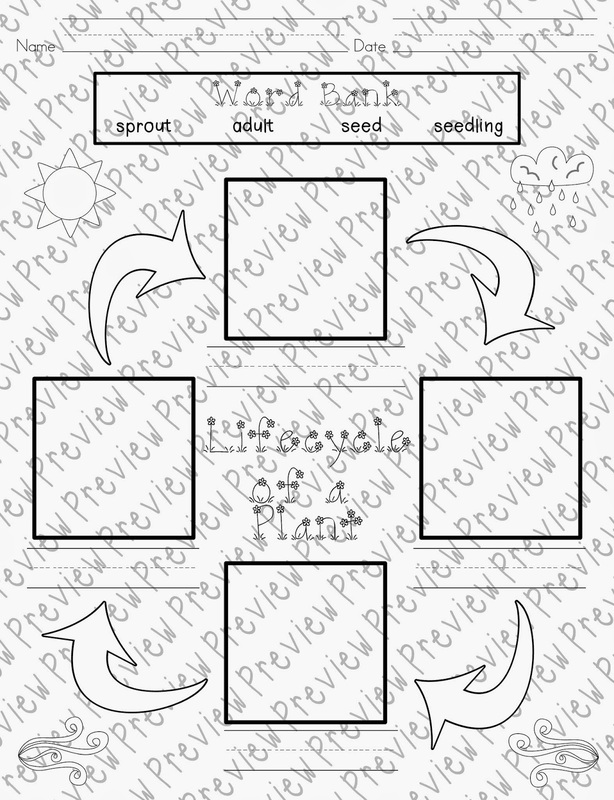 "Growth and Changes in Plants" is part our Science curriculum for Grade 3!!! Yippee!!! 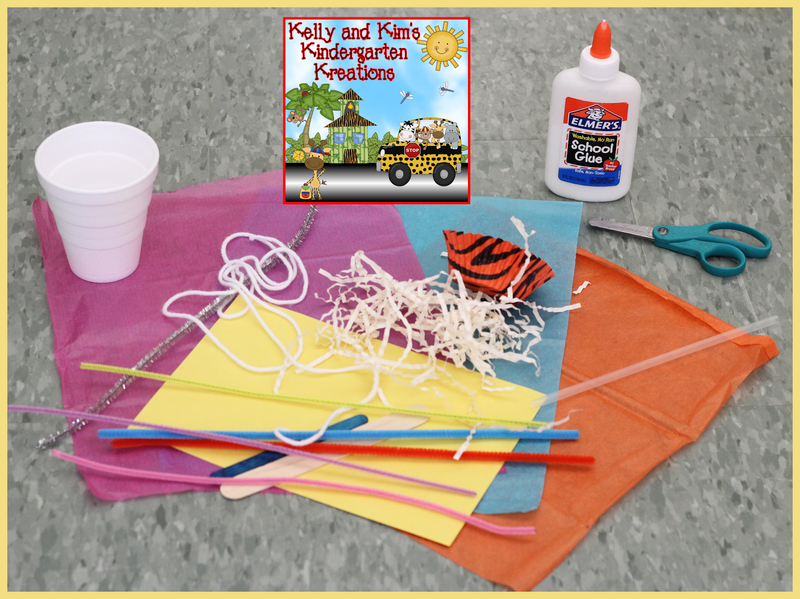 I also love to do the lima bean activity with the kidlettes, but this year, we are doing something different. My class is part of a renewal project of a local wetlands. We recently planted a number of native plants in classroom pots and will be participating in a transfer ceremony in June!! The kids are absolutely thrilled! What a wonderful blog post =). leafsgirl@rogers.com. 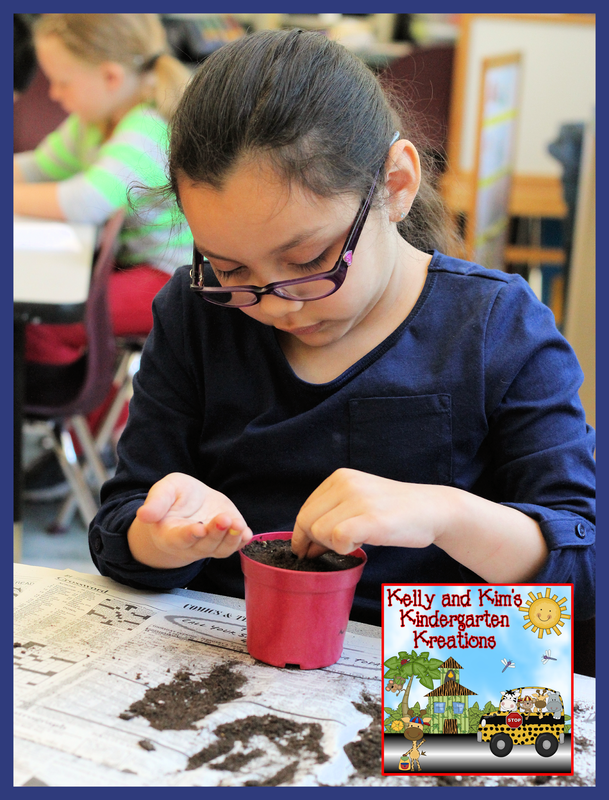 we love to predict what flower will grow first! It is not in our store yet, but we are hoping to get it in there soon. Sorry.